Oh, he is doing good!! This is a lovely poem, Ritu. 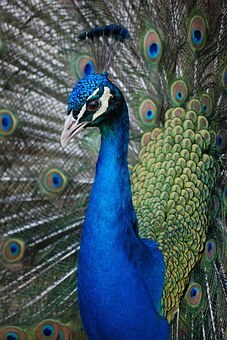 There’s a lot of peacock in some of the men I know! Male birds have it going on..